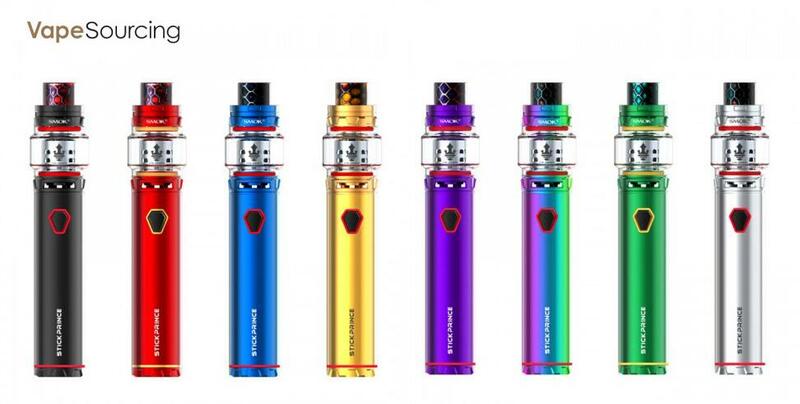 SMOK Stick Prince Kit with TFV12 Prince sub ohm tank, a great flavour cloud chasing vaping set-up is released now by smok yesterday. You can grab this pen style sub ohm kit now and save a whopping 28% OFF the marked price. 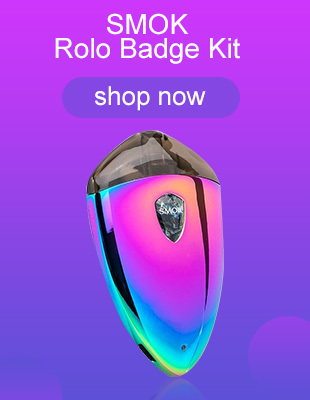 The SMOK Stick Prince Kit includes a huge 3000mAh battery maxing out at 100watts – and is topped with the high performance 8ml capacity TFV12 Prince tank – the latest in the Cloud Beast King camp!